Are you ready to Find Your Treasure? Book Week is the perfect time for engaging people with their library. And this year’s theme offers plenty of ideas for activities. No surprise that a treasure hunt will head this list. But there are plenty of treasure hunts to choose from. 30 Years of Where’s Wally? 2017 marks 30 Years of Where’s Wally. We decided this momentous occasion called for celebration. 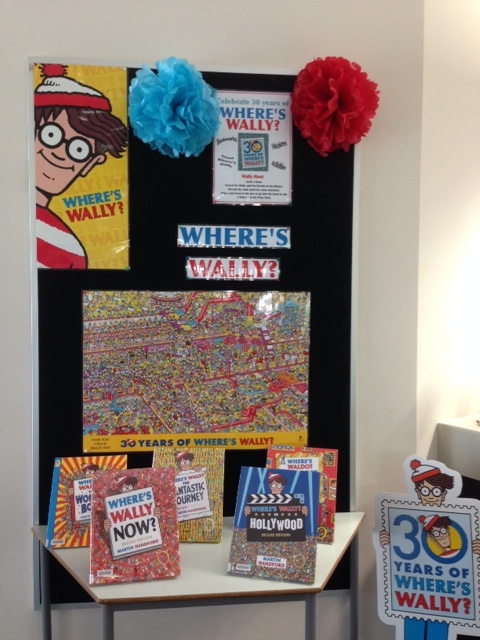 Walker Books Australia, in their Classroom Newsletter, are celebrating 30 Years of Where’s Wally by offering a free downloadable Activities pack. They were also offering a limited supply of free party packs, including balloons, a large Wally standee, a huge poster, activity sheets and stickers! We were fortunate to be sent one of the party packs. You can see the giant Where’s Wally poster and the Wally standee in the picture to the left. Book Week is the perfect time to encourage readers to engage with libraries. I have found that running competitions is a great way to connect with students. Here are a few competitions ideas that can also be used to tie in with this year’s theme, Escape To Everywhere. Who will win Book of the Year? 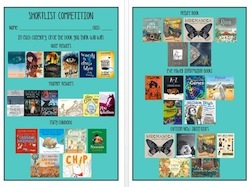 The CBCA Shortlist can be found on their website. Every year during Book Week, our library displays the Short-listed books and encourages students to guess which book will win in each category. I simply added a picture of each cover into a Word document to create an entry form. Students circle the book they think will win. 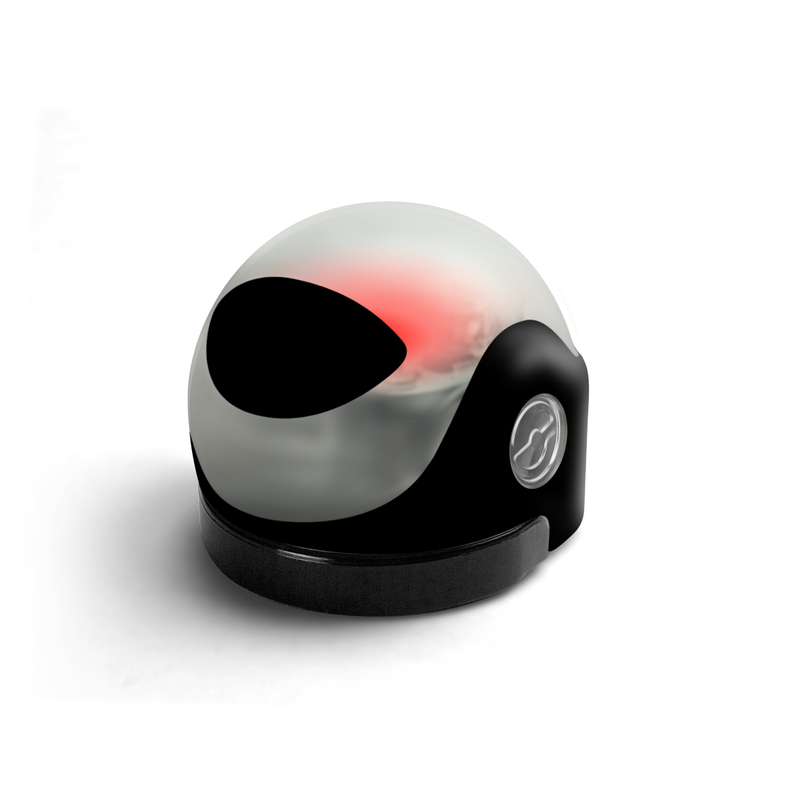 Alternatively, you could create a point-counting systems with stickers or counters. Students are encouraged to design a bookmark that ties into the Book Week theme. The winning designs are then reproduced and shared with other readers. Book Week is such an exciting time for celebrating books, libraries and readers. Here are a few ideas for Book Week activities, fitting in with this year’s theme Escape To Everywhere. Have you ever been locked in a room with a group of people and given clues to help you escape? Sounds fun. LibraryLady Nicole has provided a detailed manual for an escape room, which she used in her own library. Her Escape Room Manual, provided in PDF form, is seriously epic, so look no further if you are interested in creating your own escape room. 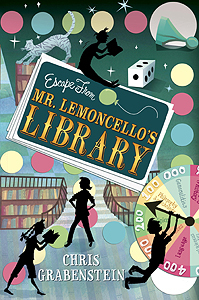 Based on Chris Grabenstein’s book Escape From Mr. Lemoncello’s Library this library Scavenger Hunt has been created by several librarians and Chris Grabenstein himself. Access the instructions from Chris Grabenstein’s website. 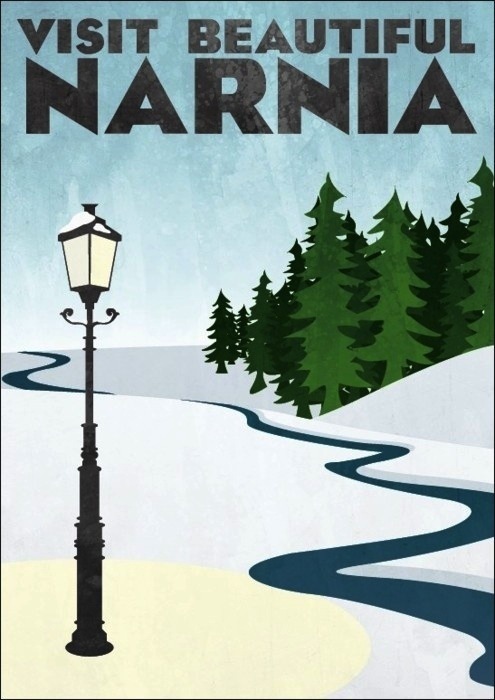 Design a travel poster to your favourite fictional escape. These beautiful examples listed on Buzz Feed will provide some inspiration. 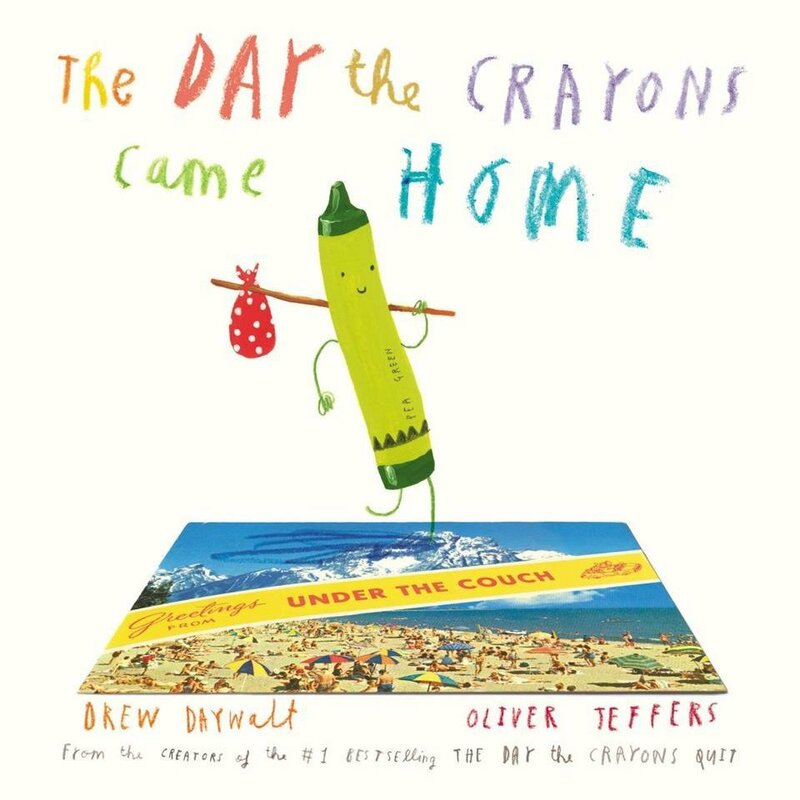 Just like the crayons in The Day The Crayons Came Home written by Drew Daywalt and illustrated by Oliver Jeffers, write a postcard from your favourite getaway destination. What is your ideal escape? Take a photo and edit in your escape. Photoshop skills required. I’m still working out the details for this comp, but I’m sure our senior students will love to have a play with this. 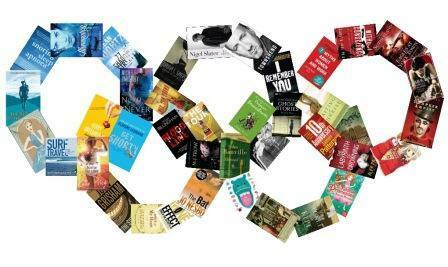 This is the second part in my Library Olympics prep – my display ideas can be found under Display: Olympic Games. This library challenge is designed so that students can engage in a competitive but inclusive challenge to inspire them to read more, read with their friends and use books to help them complete fun tasks. Students can complete any or all tasks individually or in teams. They will earn points for their class group or school house team. Design your own flag. It can be a personal flag or make a team and share the design. We will display the flags with the other countries’ flags bunting, from Mr Printables. Create the most aerodynamic or the most fantastic looking paper plane. Create a paper plane that can fly the highest or do the most loops. We will test the planes during lunchtime outside the front of the library. Using the library’s origami books, create an origami piece to add to our display. Can you create one that is sports themed? 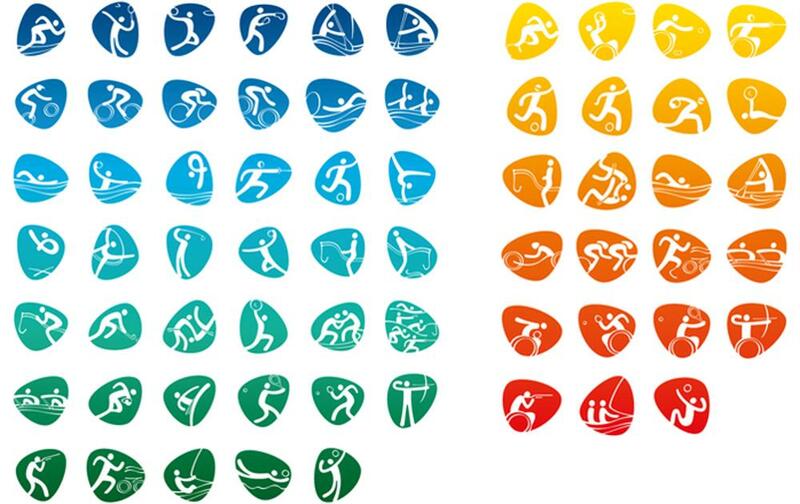 Design a new set of Olympic Pictograms for reading in a variety of exciting ways. Reading while lying on the beach, reading while surfing, or maybe reading while riding a horse??? This event is based on the Olympic Reading Challenge found on Mrs Mac’s Library. Relay: You and a friend read the same book. Equestrian: Read a book about animals, fiction or non-fiction. Looking for fun ways to engage readers this Book Week? Here are a few more activity ideas, both my own and adaptions from others’, for this year’s Book Week. Also, check out my post Book Week 2016 – Activities Ideas post. Book in a jar: This is already a wildly popular guessing competition. Give it a Book Week 2016 twist by choosing an Aussie title to shred (or cut into squares). Who Am I? : I was born in 1974 in Bendigo, Victoria. Before becoming an author I was an actor, university lecturer and artist. I write and illustrate books for children. This year, my book is nominated for Book of the Year: Early Childhood. Who am I? The name you know me by is actually a pseudonym, a fake name to conceal my identity. I grew up in Sydney. I have written over 50 books for children. This year, my novel has been shortlisted for Book of the Year: Younger Readers. Who am I? 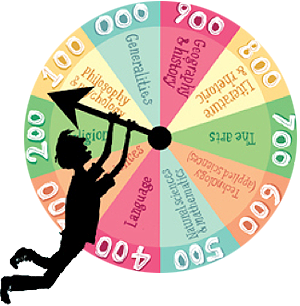 This guessing competition might also need a few author information posters displayed nearby or perhaps hidden around the library, or students can use their devices or the books’ author pages to find details to help them solve the clues. 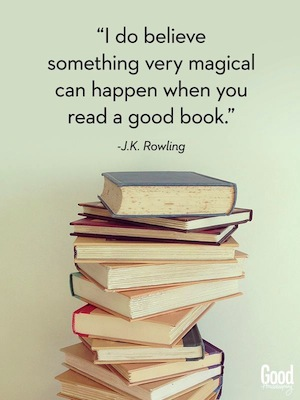 Book Week is a fantastic time for promoting libraries and engaging readers in a variety of activities to increase their connection with reading, Australian literature and library services. Here are just a few activity ideas, both my own and adaptions from others’, for this year’s Book Week. Guest storyteller: Many libraries are fortunate to be able to afford a special guest visitor or author during the Book Week celebrations. This year storytellers, performers and Indigenous storytellers are sure to be popular. But if the budget doesn’t stretch to such an event, perhaps look within the library or school community. I’m sure someone within that population sticks out as a person who is good at spinning a yarn or has a knack for making a story spring to life. And if you still can’t find a willing victim, perhaps try an online video or retelling. Group storytelling: Story cards and dice, such as Rory’s Story Cubes, are excellent for promoting storytelling with a group. While any story cards or flip chart would work I particularly like the Story Cubes (no, I’m not being paid to write this), as they are so tactile and pretty. 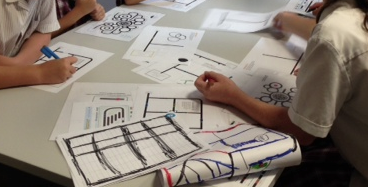 But a cube net that students can create and design their own set of cubes would also work. 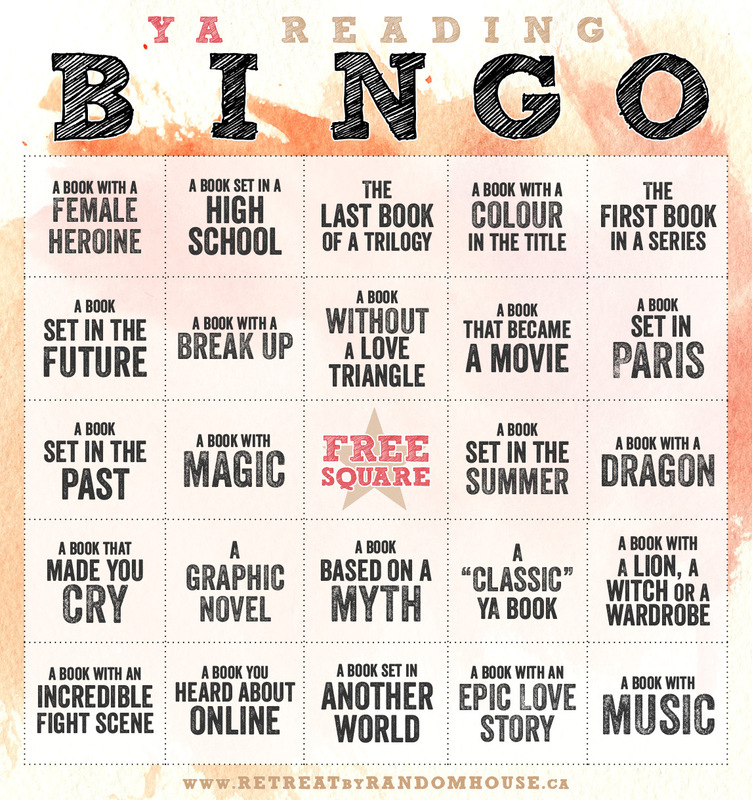 Bingo: I’ve promoted this Reading Bingo from Random House before, but I think it would make an excellent giant bingo game. Create a giant board by enlarging each square and laminating. You would also need smaller copy to cut up and place in a container from which to randomly draw each square. As a square is drawn players have to name a title that fits, e.g. A Book That Became A Movie – The Hobbit. Write the book title on the square on the giant board (use a whiteboard marker so that it can be erased to play multiple times). This could be played competitively, with the names of students also listed on the squares, in teams or simply to see how quickly a group can fill the whole grid or one line. 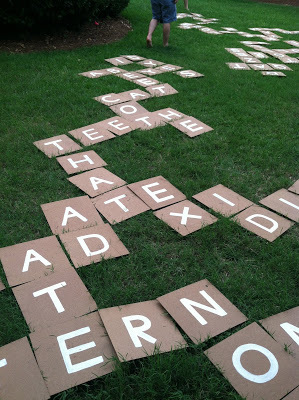 Scrabble or Bananagrams: Check out this post from Constantly Lovestruck about a giant game of bananagrams, with a list of how many tiles you will need of each letter. Pac-Man: This librarian created a giant Pac-Man board on the floor of her library. Details can be found on the blog Tvahlsing. Guess Who: I have seen giant Guess Who games and DIY Guess Who games using everyone from Bible characters to US Presidents. I would make a giant Guess Who game using book characters. You could use animated characters from popular titles such as Diary of a Wimpy Kid or instead use the actors that have become the iconic representations of book characters.